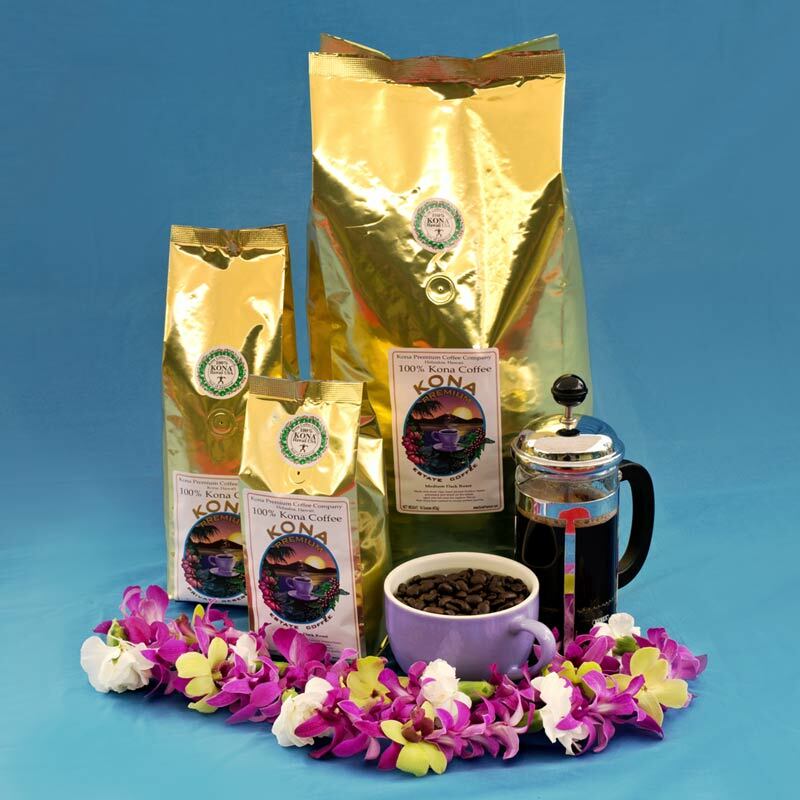 Unroasted green Kona coffee beans for home roasting and wholesale customers. Pricing is per 1 pound. 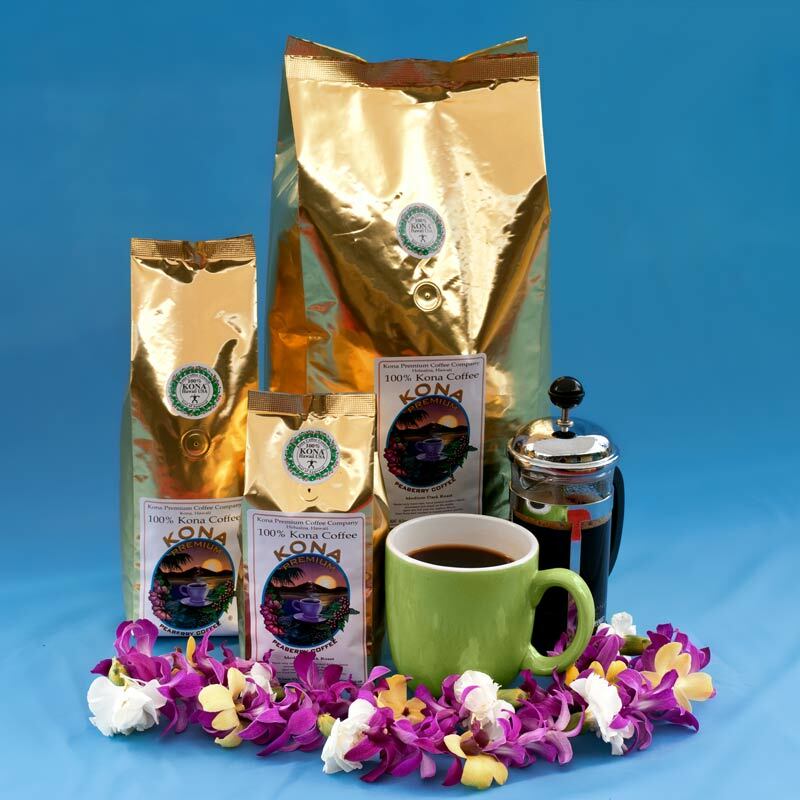 Buy green Kona coffee beans for home roasting and wholesale customers. Your choice of the grade. 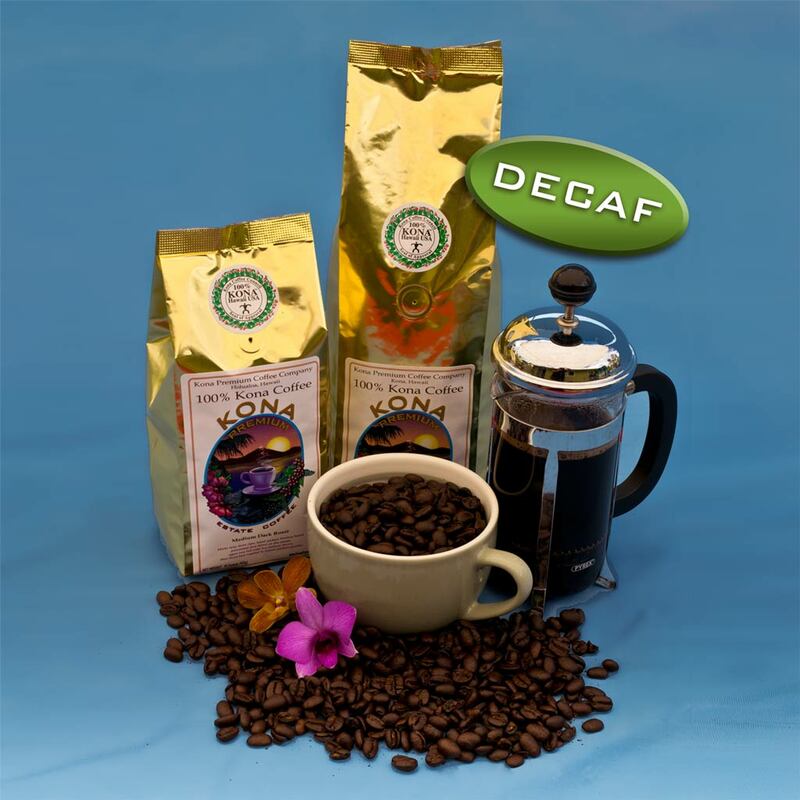 Available in 1 pound increments. 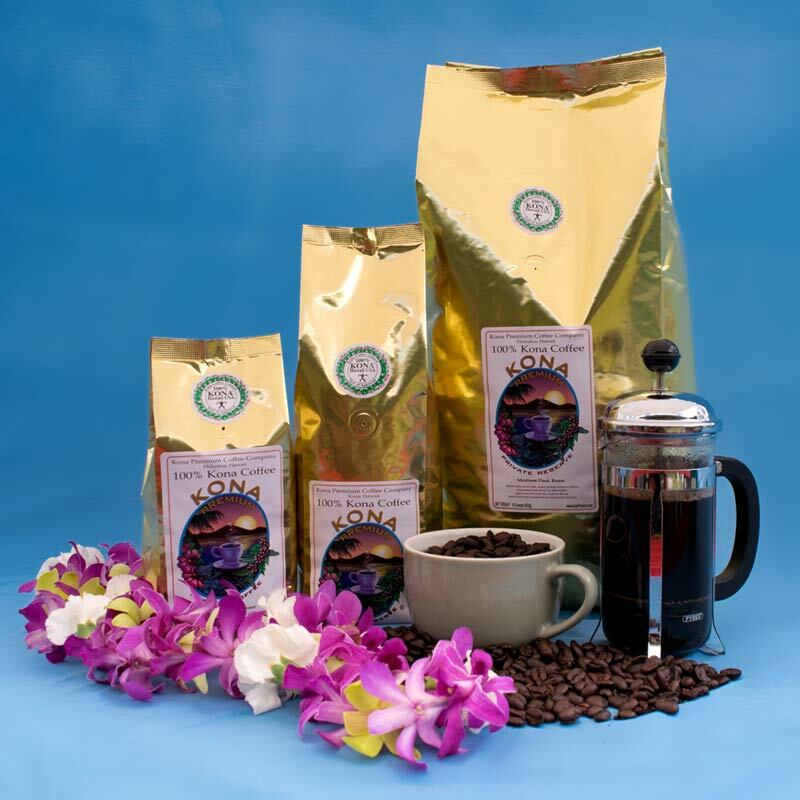 Wholesale customers should email coffeeorders@konapremium.com for inquiries. 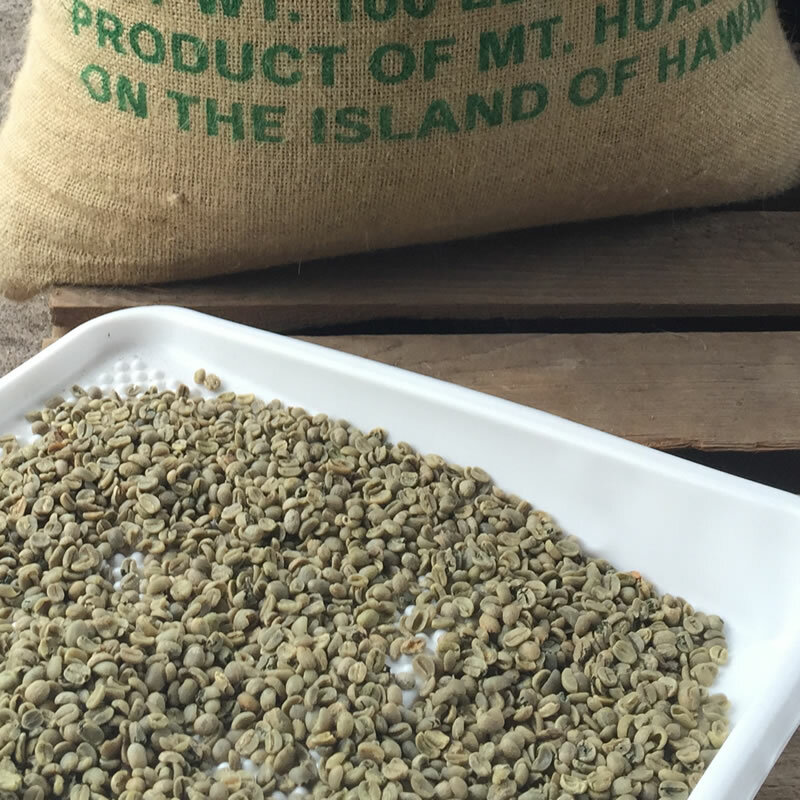 The ideal way to store green coffee is at 60% relative humidity and 75°F. 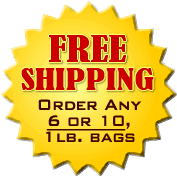 For best results purchase as much as you will use in 1 month.